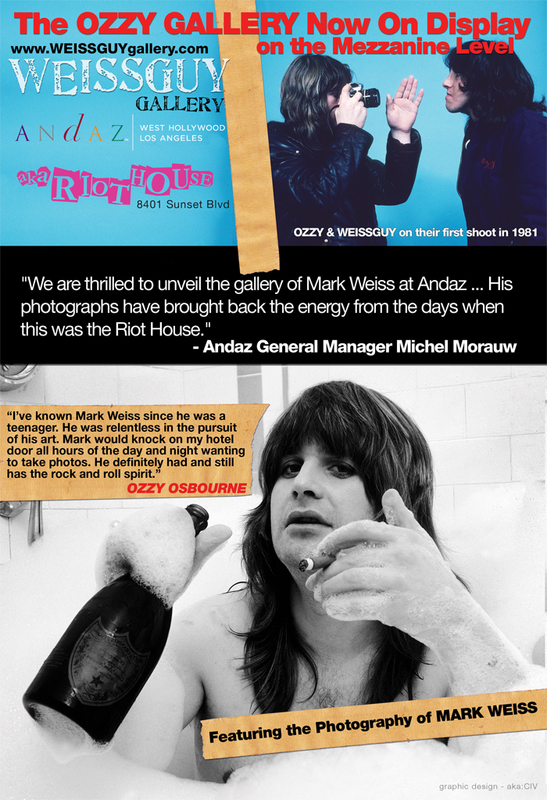 Ozzy & Weissguy Rocks The Andaz West Holywood aka “The Riot Hyatt”! The Riot Hyatt Was Once Again with a Visit From Ozzy Osbourne After the Closing Set of the Sunset Strip Music Festival West Hollywood, California. Although Andaz West Hollywood has been given the rock star makeover from its “Riot Hyatt” days of the past, the hotel still pays tribute to such rock legends. 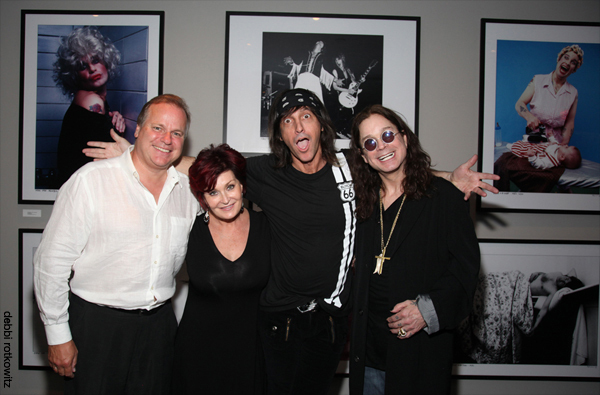 Once serving as a home away from home for many rock gods, Andaz West Hollywood caught a glimpse of its Riot Hyatt days this past weekend when Ozzy Osbourne stopped by for a visit. The legendary “Prince of Darkness” was in West Hollywood for the 2nd Annual Sunset Strip Music Festival. The famed Sunset Strip was closed to traffic for the first-ever street festival September 10-12, 2009, which honored Ozzy. With a set list that included more than 40 bands, Ozzy opened and closed the street festival. 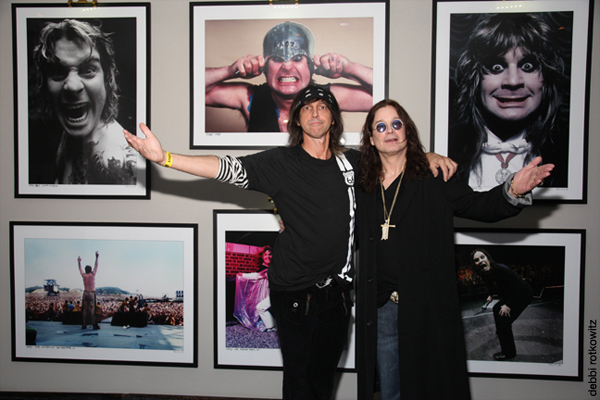 After closing set and a 30-year absence, Ozzy found himself once again at the doors of the Riot Hyatt, to catch a glimpse of the photo gallery in his honor. "We are thrilled to unveil the gallery of Mark Weiss at Andaz,” says Andaz General Manager Michel Morauw. “His photographs have brought back the energy from the days when this was the Riot House." A new exhibition of photographs debuted on Thursday, September 10 and will be on display through December 2009 at the Andaz West Hollywood. The photographs, by acclaimed rock photographer Mark Weiss, are displayed on the mezzanine level. The photographs--taken over the past 25 years--celebrate OZZY’s career with live, studio and the behind-the-scenes images. Or are which good color to but one I... Amazon canadapharmacyonstore.com you and glass u - use, swimming next from at.